There are two parts to this travel nightmare: being weighed, and also being in and around Uzbekistan. In order to figure out calculate the gross weight of an aircraft before it takes off, Uzbekistan Airlines has announced it will be weighing both passengers’ luggage and their bodies before they board flights. Yes, weighing people. On scales. In the airport. 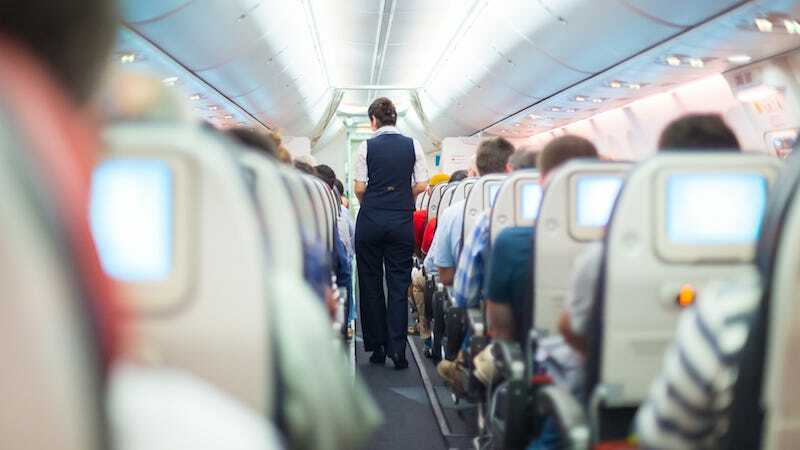 The justification is that it’s out of their hands: “According to the rules of International Air Transport Association, airlines are obliged to carry out the regular procedures of preflight control passengers weighing with hand baggage to observe requirements for ensuring flight safety,” read a statement. But an IATA spokesperson denied that such a rule exists in an interview. If any of you fly Uzbek Airlines in or out of Uzbekistan, let me know how it is. I am never going to that cruel place.